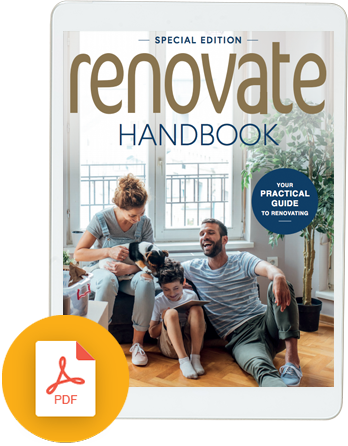 Download this special edition Renovate Handbook valued at $9.95, courtesy of Harmoney, Refresh Renovations and Zones Landscaping. Clarifying your financial goals before you buy a home or renovate will help you with this significant investment. Get practical advice and inspiration straight from the experts at Refresh Renovations and Zones Landscapes. 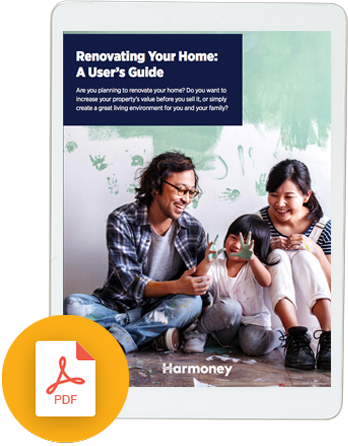 From planning to setting your budget, DIY and dealing with tradespeople, this guide is full of tips to help you take on your next home improvement project. While there are many quick fixes to add a small total to the price of a house on the market, if you truly want to increase the value of your home there are a few tried and tested methods to make it worth more. 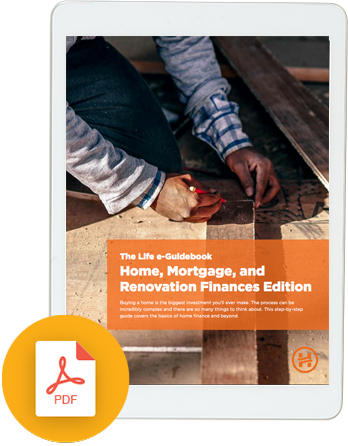 There’s no glamour in doing budgets, but it is an essential part of your renovation planning and management to make sure you stay on track and don’t leave the bank account in the red when you’re finished. Renovating a doer-upper is almost pre-ordained in our Kiwi DNA. But is it worth it? Is it worth buying a house and doing it up? Will you get the financial gains you want? Could a Harmoney loan help you? Considering a personal loan to fund your home improvement? Try our Personal Loans calculator.